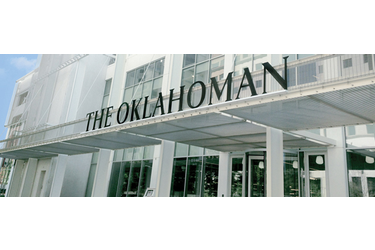 OKLAHOMA CITY (AP) – The Oklahoman has a new publisher. The newspaper’s owner, GateHouse Media, announced Tuesday that Kelly Dyer Fry is now publisher. She was The Oklahoman’s editor and vice president of news and will continue in those roles. Fry has worked in various jobs at The Oklahoman since 1994 after leaving her family’s business, which owns the El Reno Tribune. She also has served on the board of the Associated Press Media Editors and was inducted into the Oklahoma Journalism Hall of Fame in 2014. GateHouse executive Jim Hopson had been interim publisher. Management announced in September that GateHouse had bought The Oklahoman from the Anschutz Corp., owned by Denver businessman Philip Anschutz. New York-based GateHouse is one of the largest publishing companies in the U.S., with 145 newspapers.